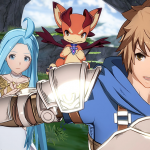 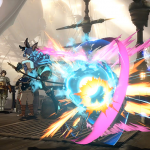 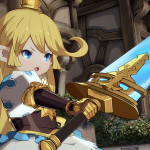 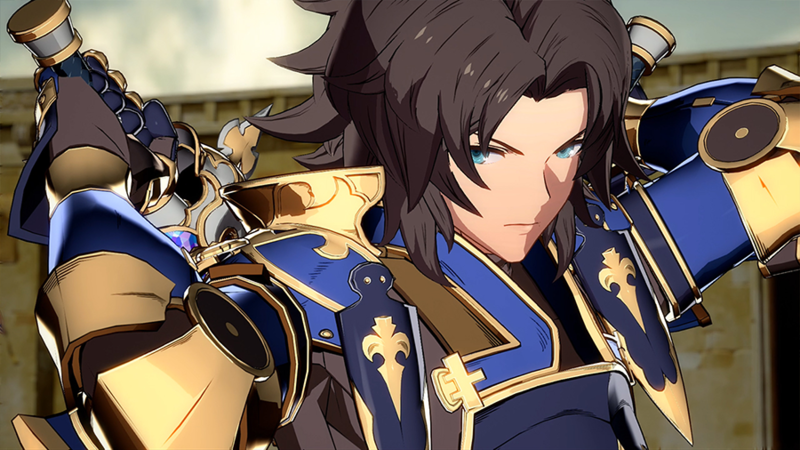 Straight out of Cygames’ 2018 Granblue Festival in Japan, fans were given their first look at Granblue Fantasy Versus, a spin-off fighting game project being helmed by Arc System Works (Dragon Ball FighterZ, Guilty Gear, BlazBlue). 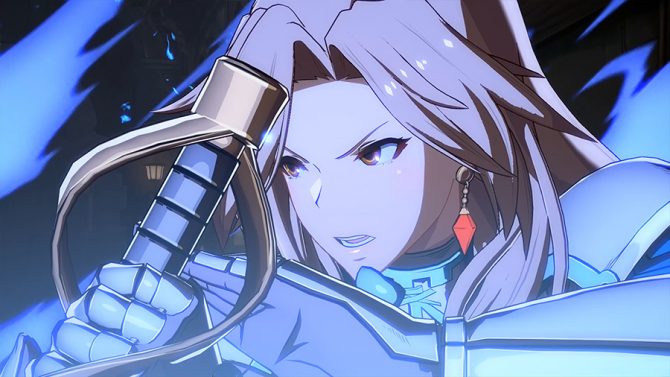 You can check out the reveal trailer down below alongside some in-game screenshots. 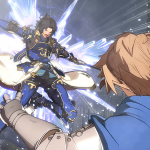 According to the game’s official website (which is available in English) Granblue Fantasy Versus will be an accessible fighting game that both fans of the mobile JRPG and fighting games, in general, can enjoy. 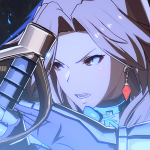 As of right now, five characters have been confirmed and they are Gran, Katalina, Charlotta, Lancelot, and Ferry. 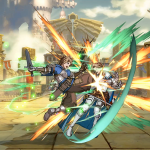 Given the recent success Arc System Works has seen with their most recent title, Dragon Ball FighterZ, and the overall quality you can find with the Guilty Gear and BlazBlue series ? 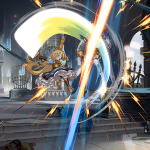 it seems to me like there was no better choice than to have them create this game. 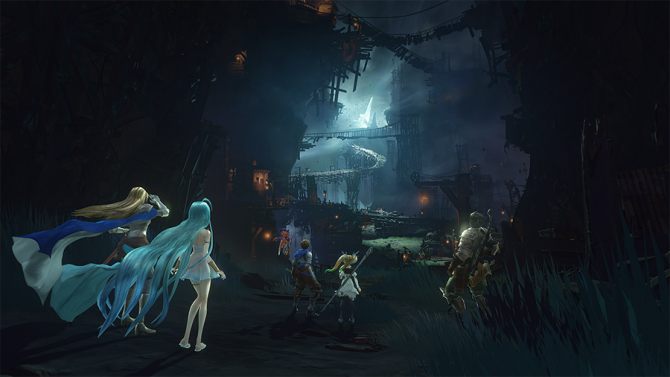 In the trailer fans of Arc will immediately notice the stylistic visuals the studio is known for. 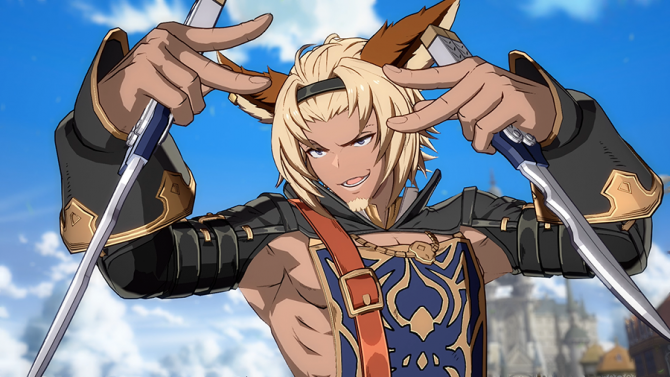 Whether you’re a fan of whatever series they tackle or not, we’ll no doubt be getting a solid fighting game with Granblue Fantasy Versus. 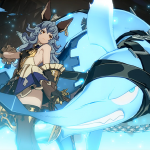 In other Granblue Fantasy news, Cygames released a new trailer that revealed the title of their upcoming Granblue Fantasy PS4 project alongside some impressive new gameplay. 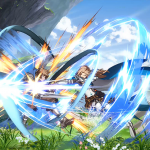 Granblue Fantasy Versus will launch sometime in 2019 for PS4. 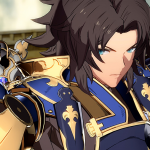 No official date has been revealed as of right now.